A great natural solution for your baby! Instead of harsh bubbling agents, this unique formula uses Soapbark, Yucca and Planterines derived from high-quality botanical sources. Active percentages of Herbal Complex nourish and protect delicate skin. 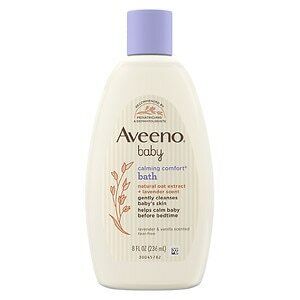 no tears, hypoallergenic, non-toxic, non-irritating. includes pesticide-free and sustainably grown essentials oils. Happy Bubbling! Bubble Wand Included for Extra Fun! For those who cannot tolerate fragrance.